The Highgate Public Library was established at the 1897 March meeting. The voters accepted the law of 1894 and appropriated $25 annually to set up a collection in the clerk’s office in the town hall. It remained there until a fire destroyed the building in 1940. A new building was built in 1941 with the library sharing half with the town clerk office and later with the historical society, both of which have moved on. O. E. Sheridan, the Highgate Town Clerk, served as the first librarian until 1900. Becoming the first paid librarian, Josephene Lyon received an annual salary of $10. After the fire, Mrs. Lyon set up a temporary library at her home until the new building was complete. Mrs. Lyon served as the town librarian for 62 years. The library held it’s first summer reading program in 1965 named the “Busy Bee Reading Club”, which proved very successful. 105 children read a total of 880 books. In 1965 and 1966 the library collection was cataloged with author, title, and shelf list cards, with hopes of adding subject cards later. Inter-Library Loan Service also began in 1966. To enhance library services a computer was purchased in 1995 with Internet access added soon after. The library’s connection to VALS (Vermont Automated Library Service) offered the ability to access books throughout the state including Regional, State, College, School, and other Public Libraries much faster and easier. 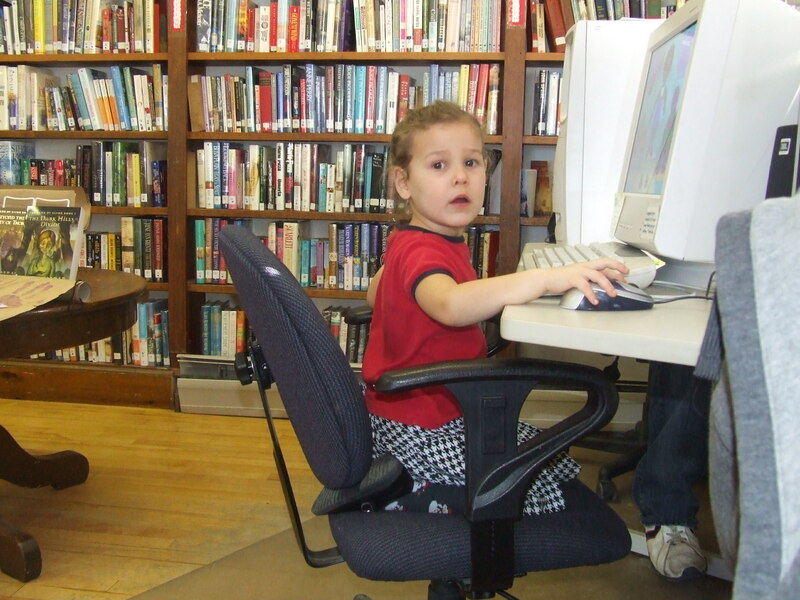 In 2000 the library received a grant from the State of Vermont for a new computer, and in 2001 from the Bill and Melinda Gates Foundation for 2 new computers and laser printer. 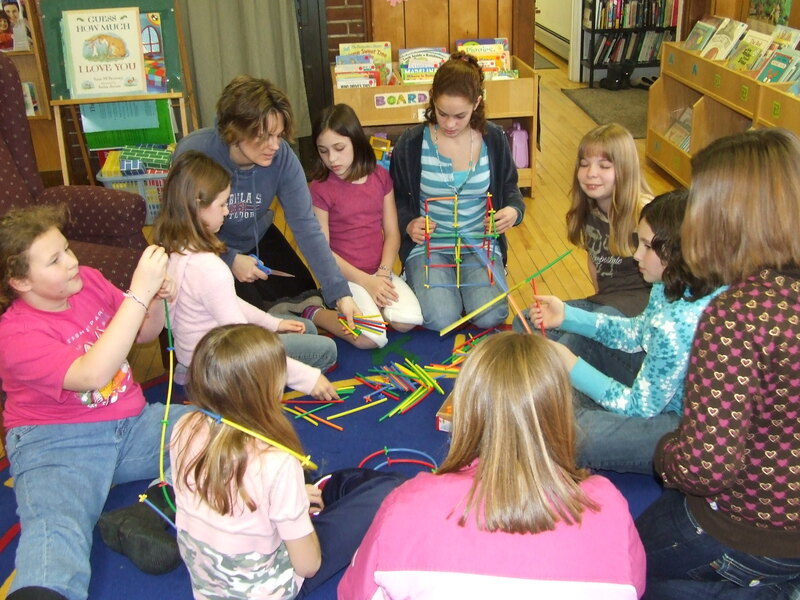 Highgate Public first met Vermont library standards in 1998. With this accomplishment the library may take advantage of several services offered by the Vermont Department of Libraries and is eligible to apply for more grants. The Highgate Public Library hours were increased from 6 hours in 1985 to 13 hours in 1989, 17 hours in 1998 to the present 34 hours a week.